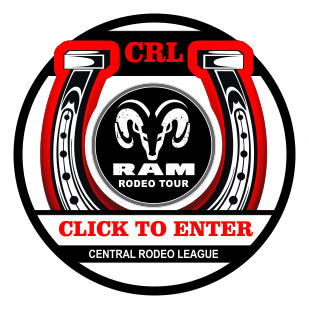 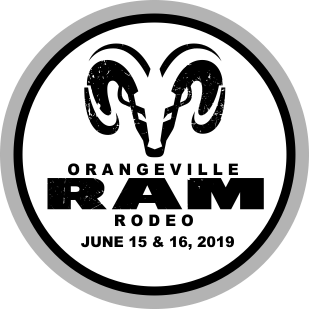 RAM Rodeo Tour will host the Saddle Club Challenge at the Orangeville RAM Rodeo on June 17 at the Orangeville Fairgrounds. 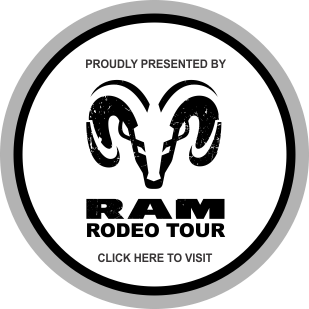 This initiative is designed to support the grass roots development with RAM awarding $2500 to various Ontario youth clubs. 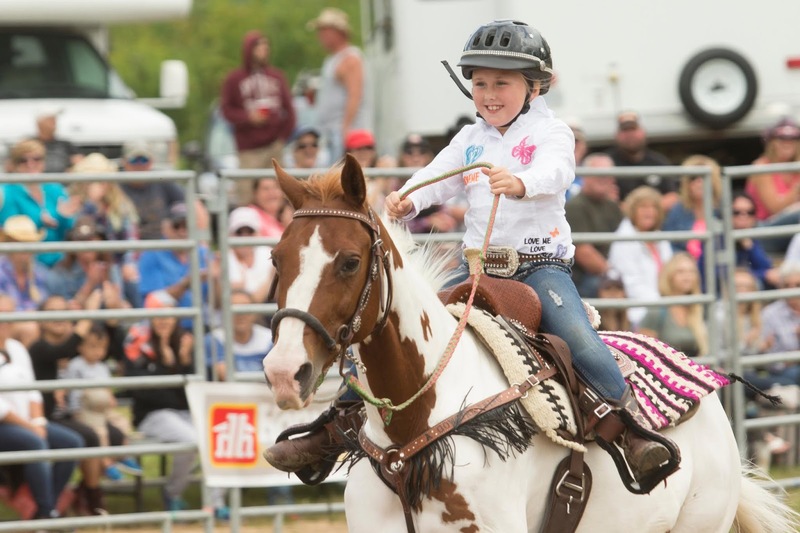 Five saddle clubs form Ontario will compete in this event making it a special Father's Day.